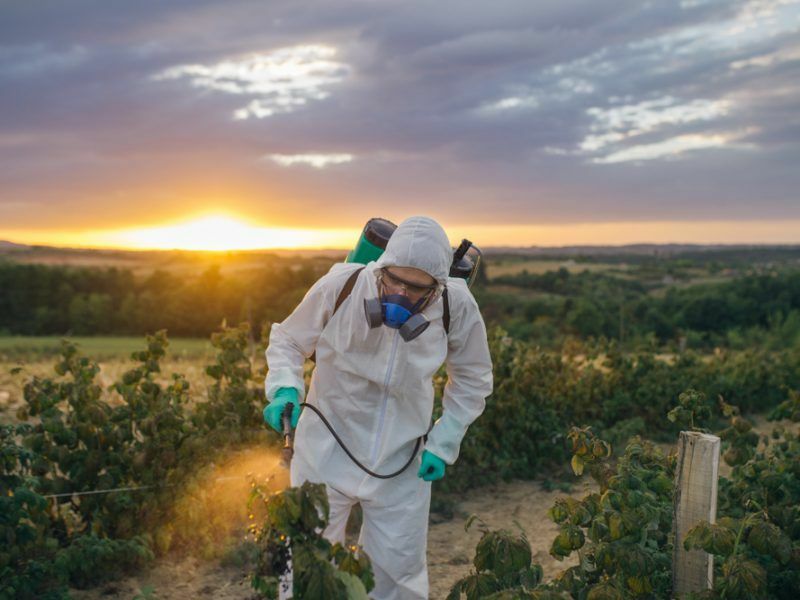 A deeply divided European Parliament’s PEST Committee stuck to its broad mandate and approved a diluted final report on pesticides, as political confusion continued to hinder attempts to revise the current protocol for their authorisation. 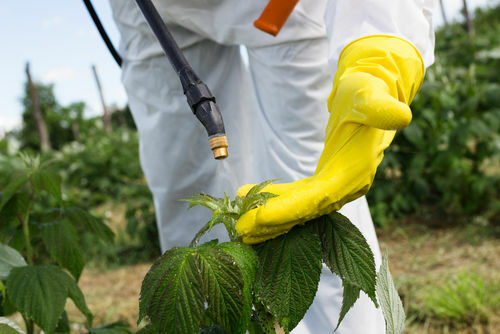 The Special Committee on the Union’s authorisation procedure for pesticides was set up last February in light of the heated debate on the 5-year renewal of glyphosate, but under a broader mandate to look into the current authorisation scheme for pesticides in general. On Thursday (6 December) it took a little less than an hour for the MEPs to vote all the 1,141 proposed amendments, plus the 51 compromise amendments presented in the shadows meetings. 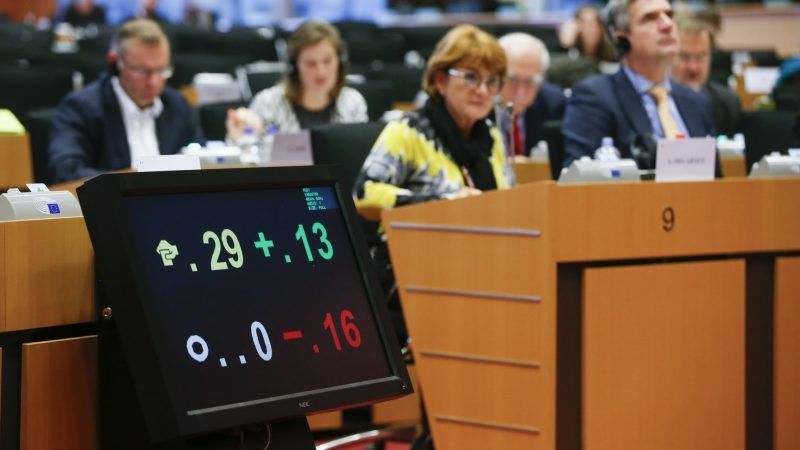 The final text was adopted with 23 votes to 5 and 1 abstention, but it could be further watered down since other MEPs could table new amendments before the plenary vote scheduled for the first session of next year (14-17 January). The adopted report put a strong emphasis on transparency, independence and resources, putting forward a high number of recommendations, some of them contradicting one another. 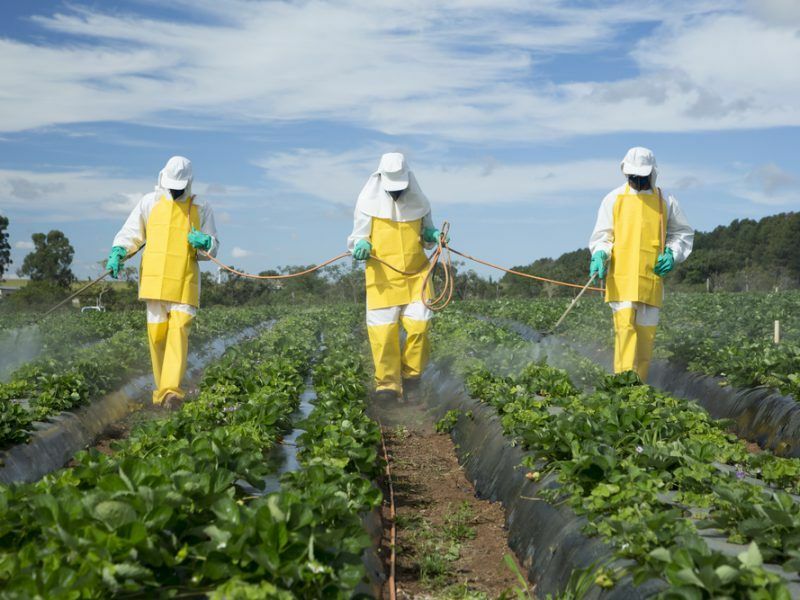 Pesticides: greater transparency in the approval process? The system for approving pesticides has to show greater transparency, a special committee of the European Parliament has concluded. An article by EURACTIV France’s media partner, the Journal de l’environnement. Over the past ten months, MEPs divided into two broad camps: those who considered pesticides indispensable for European industry competitiveness, and those who wanted to reduce their use in agriculture due to concerns for human health and the environment. As a result, the adopted recommendations fluctuate between a demand for radical changes in pesticide authorization and the implementation of minor improvements. Contradictions emerged in the text, which sometimes appears to criticise the current authorisation protocol as industry-oriented, while also recognising it as one of the safest in the world. Even the two co-rapporteurs offered two opposite interpretation after the vote, with EPP’s Norbert Lins saying that “we need evolution, not revolution,” while the Greens’ Bart Staes insisted that “the authorisation procedure for pesticides must be thoroughly reformed”. “There are common positions on the essential elements,” the socialist Eric Andrieu said, in an attempt to save the work of the special committee he chaired. France has promised to phase out glyphosate at a quicker rate than the EU. However, successive “Ecophyto plans” have not produced any results and meanwhile, the use of phytosanitary products continues to grow. EURACTIV France reports. As regards the controversial weed killer glyphosate, the approved compromise amendment 50 does not change the sense of the wording in the draft report, which was a generic call on the Scientific Advice Mechanism to initiate a systematic review of all available studies concerning the carcinogenicity of the active substance. This systematic review should be meant to assess whether it would be justified to review the approval of glyphosate, the amendment added. In the recital part, two new references appeared – one to the so-called Monsanto papers and one to the Dewayne Johnson case [the groundskeeper who had sued Monsanto saying he had contracted cancer due to his exposure to glyphosate]. There was also the recognition that both European Food Safety Authority (EFSA) and ECHA (European Chemicals Agency) had taken into account the IARC assessment when they re-approved glyphosate. There is no shortage of plant protection products (PPPs) in the EU, the Commission has said in reply to the EU ministers who have complained of a lack of available substances to tackle the spread of plant diseases. 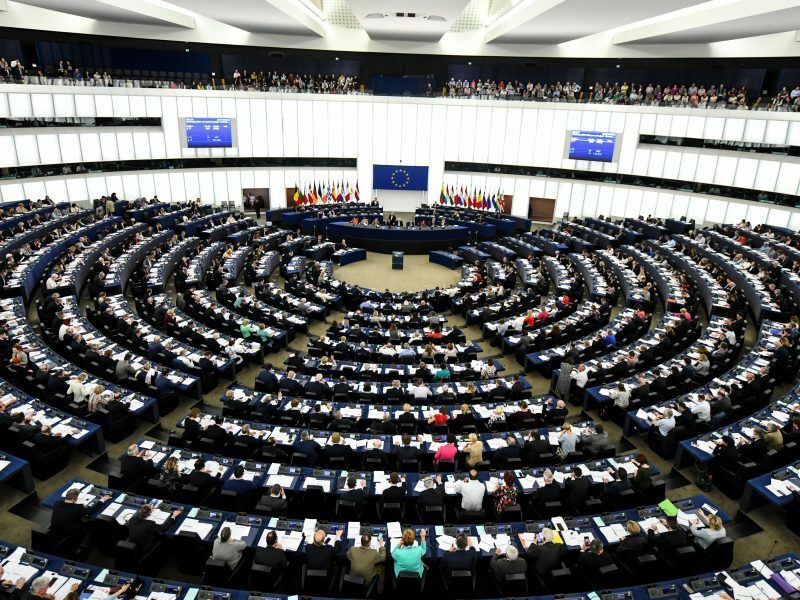 Considering that all the different and conflicting voices have been incorporated in the PEST Committee text, the real position of the European Parliament on the matter has yet to emerge. Indeed, the Sommer report on transparency and sustainability of the EU risk assessment in the food chain seems more relevant for the debate on pesticides’ authorisation. The report, which agreed that EFSA transparency rules need a revision, will be voted in Strasbourg next week. The proposing legislation followed both the European Citizens’ Initiative on glyphosate and the fitness check of the General Food Law completed last January by the Commission. It aims to set new rules to improve transparency in risk assessment, allowing the European Food Safety Agency (EFSA) to work faster and more efficiently thanks to a new pre-submission procedure that would speed up the application process. “We do not necessarily agree with all of the points raised in the Committee,” said Graeme Taylor, a spokesperson for ECPA. However, he added, it is reassuring to see the Committee’s draft report acknowledges that Europe has the most stringent regulatory system for approval of crop protection products in the world, while recognising there are areas where the current system could be better implemented. ECPA, which had the opportunity to give evidence directly to the Committee at a hearing on 15 May, should support the Committee’s objective to improve the transparency, effectiveness and confidence in the pesticide approval process in the EU, he concluded. Pesticide Action Network (PAN) Europe welcomed the PEST Committee work, saying that it has succeeded to deliver a report that highlights the main shortfalls of pesticide authorisation system, which allows the use of tons of harmful chemicals on the fields, even when scientific evidence from public research shows they are not safe. “This report confirms that our current authorisation system needs a thorough reform to reach the objectives of EU law. Being supported by a great majority of members of the PEST Committee paves the way for implementing the necessary changes in our system,” said PAN Europe’s Angeliki Lysimachou.